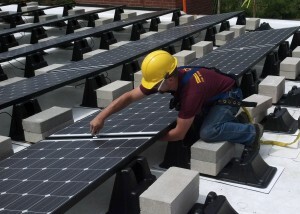 Interested in Solar Energy in Springfield, VT and Claremont, NH Areas? 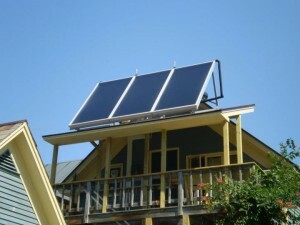 Most people are familiar with the renewable energy available through solar panels. Did you know that there are also solar hot water heater systems, solar water heaters and solar heating systems available for your home? Solar powered systems can save money on an annual basis and require minimal maintenance. Call HB Energy Solutions today to schedule an energy audit and to find out how you can utilize the renewable energy of solar power into your home. HB Energy Solutions provides top quality heating, plumbing, AC, electrical and solar energy services in Vermont and New Hampshire. If you are in the Springfield, VT or Claremont, NH areas and are interested in solar energy or any of our other services contact our offices for expert service. 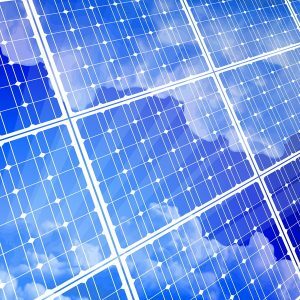 Posted in Renewable Energy, Water Heaters | Comments Off on Interested in Solar Energy in Springfield, VT and Claremont, NH Areas?